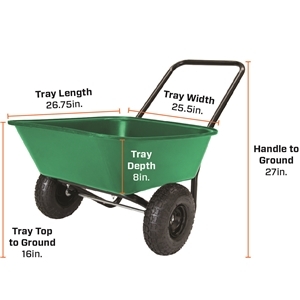 Pull, push & lift with ease - the Garden Barrow is designed to be easier to use than a standard wheelbarrow or 4 wheel garden cart. 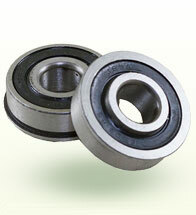 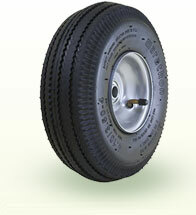 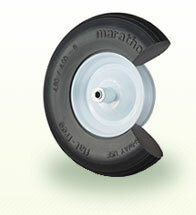 It's perfect for common projects around the house for users of all ages & strengths. 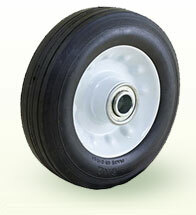 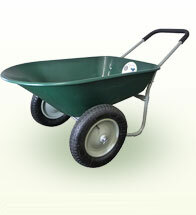 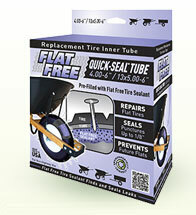 The Garden Barrow features two, air filled tires and loop handle making it easy to lift, balance and maneuver. 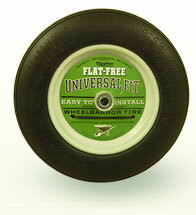 Easy to assemble - Only 6 bolts! 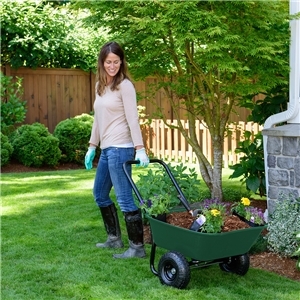 Features a durable poly tray built to easily carry a few bags of mulch, dirt, gravel or sand. 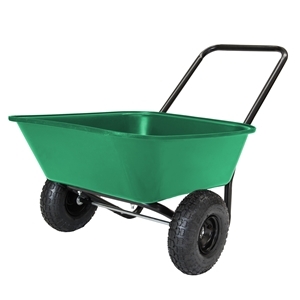 Perfect cart for hauling, weeding, and other Small yard and garden projects. 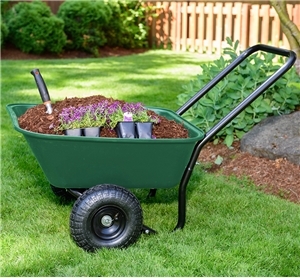 Perfect outdoor gift for a gardener or backyard enthusiast!